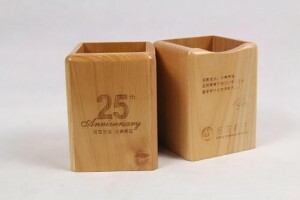 Wood is widely used in various kinds of industry, for example, wood art and craft, wood package, wood tool, wood signboard, wood furniture etc. 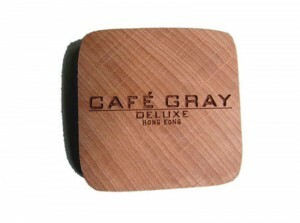 Here is a video of laser engraving on wood writing brush by co2 laser marker engraver. 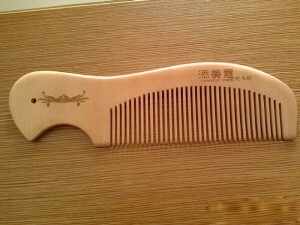 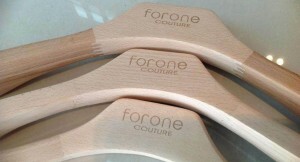 For the woodware, it may need to print some logo or pattern on it. 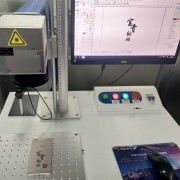 The traditional way may be screen printing, heat transfer printing, or special designed wood printer; If need to engrave on woodware, it may need to engrave by man work. 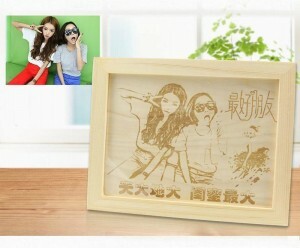 Below are some sample pictures of wood laser engraving. 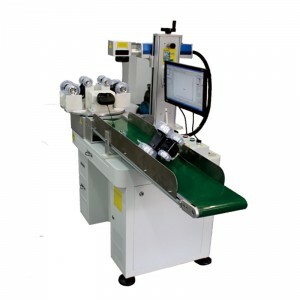 Now, according to the development of laser technology, woodware can be printed, marked, or engraved by a laser marking engraving machine, Exactly, a Co2 laser marking engraving machine system. 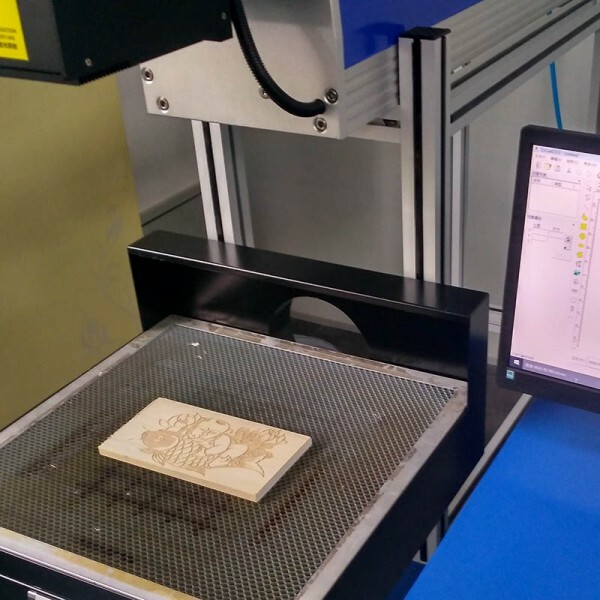 What kind of Co2 laser marking engraving is suitable for wood marking and wood engraving? 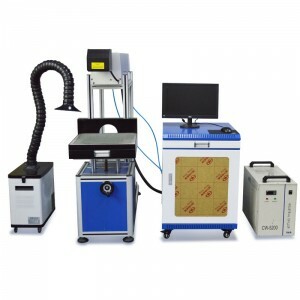 Usually, a 60w or 100w Co2 laser marker engraver is suitable for wood marking and engraving. 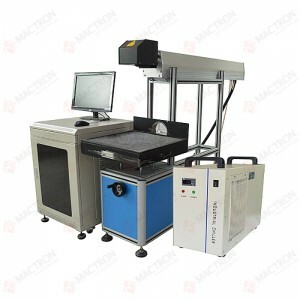 Except for the Co2 laser marking engraving machine, the UV laser marking engraving machine also could mark and engrave the woodware. 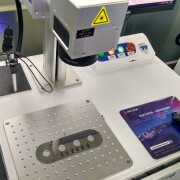 But the UV laser marking engraving system is very expensive, If you have ultra-fine requirements for the marking engraving and also could afford the high expense, you may consider a UV laser system.